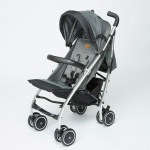 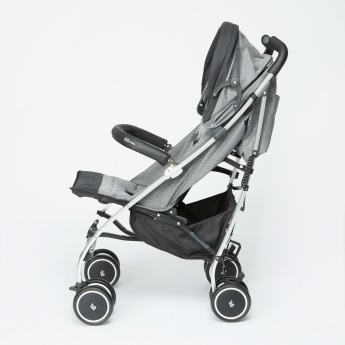 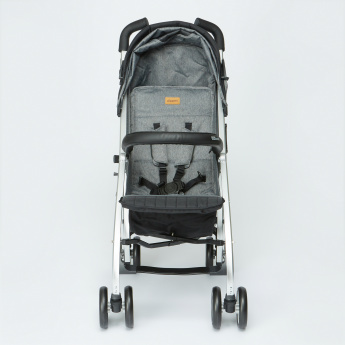 Travel becomes a lot more easy and fun as you carry your sweetheart in this comfortable stroller. 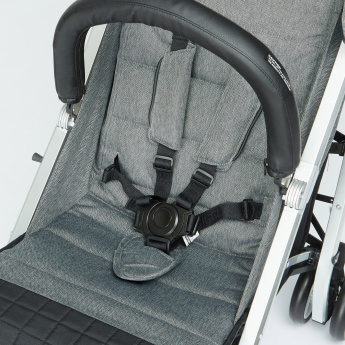 It has a multi-position reclining seat and handles that render a comfortable grip. 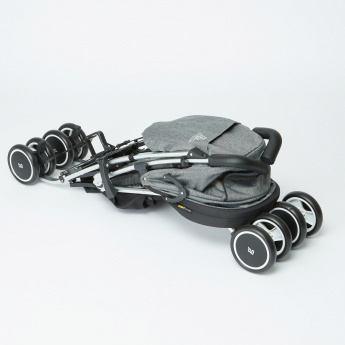 Furthermore, the lockable front wheels let you have a proper control of the buggy and ensures utmost safety to your child.